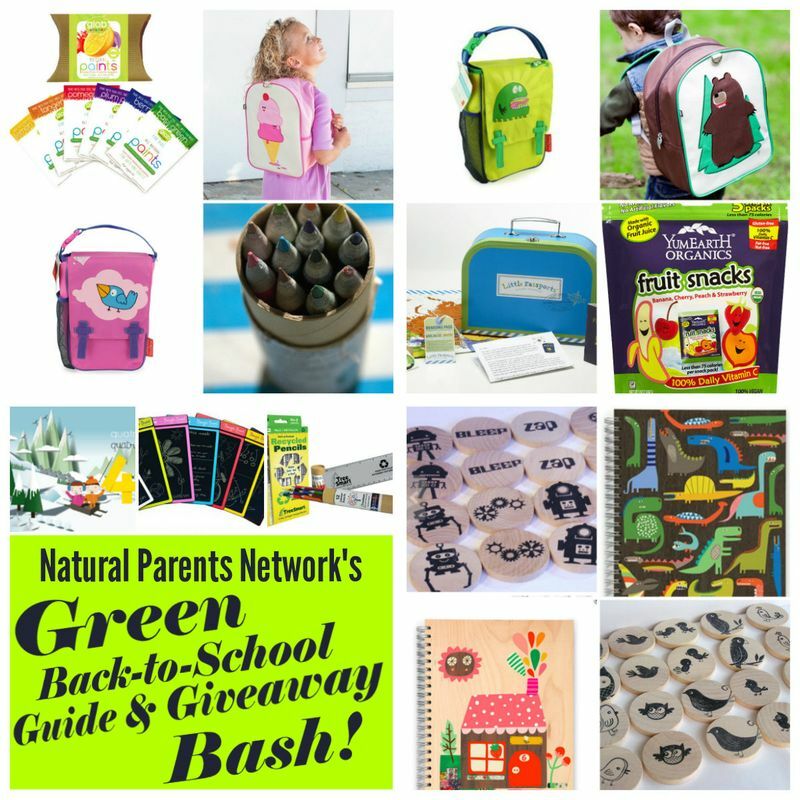 Congratulations to the Natural Parents Network Green Back-to-School Guide Winners! Janine won Giveaway Set One and Ashley won Giveaway Set Two! Below are the prizes they won. The Little Kid Backpack’s sturdy construction is free of PVC, BPA, Phthalates, and Lead. With a variety of cheerful embroidered characters, there is something for everyone! Ecojot creates eco-friendly stationery, paper goods and custom products that feature whimsical and inspirational designs. Be sure to like Ecojot on Facebook! The Bynto is a wonderfully designed lunchbox container made up of three compartments to keep food separated. The Insulated Lunch Bags have neat kid-friendly designs while also catering to the practical. Be sure to like Goodbyn on Facebook! YumEarth Organics are vegan, gluten-free, flavorful, fruity snacks. YumEarth Organic Fruit snacks are made with real fruit extracts and no artificial flavors or dyes. Apple n Amos Wooden Match Me Numbers are handmade wood toys inspired by Montessori principles. These wooden numbers are the perfect tool for children of all ages. Glob paint specializes in botanically crafted paints made from fruits, vegetables, and herbs with natural ingredients and organic extracts. Safe and made from natural ingredients, these paints are fun, vibrant, and easy to use. Les Trois Elles Interactive app has a variety of educational activities for your little ones including 10 animated, interactive number scenes for numbers 0-9. It also includes a sorting/counting game as well as the option to simply ‘Draw’ and create. TreeSmart pencils come in an adorable tube made of very sturdy paper with a nice close-fitting lid. 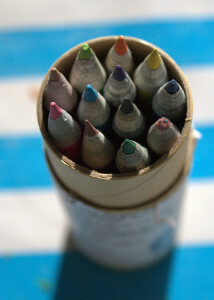 The colors are strong and vibrant and the small size makes them easy for even younger kids to use. 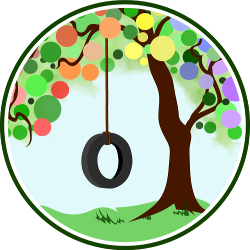 Be sure to like TreeSmart on Facebook! Little Passports via Code Name Mama: Little Passports incorporates online games and monthly travel packages in two unique learning journeys for kids: the Little Passports World Edition and the Little Passports USA Edition. Little Passports is an excellent way to supplement your child’s studies of geography and culture. intuitive tool for drawing or writing on. For kids who love to draw or write the same things over and over this is an especially awesome tool- as well as for car rides, waiting in the cart at the grocery store, church if you go, or any other time you need to keep a child calm while they’re waiting in addition to when they just want to scribble or draw! Be sure to like Boogie Board on Facebook!